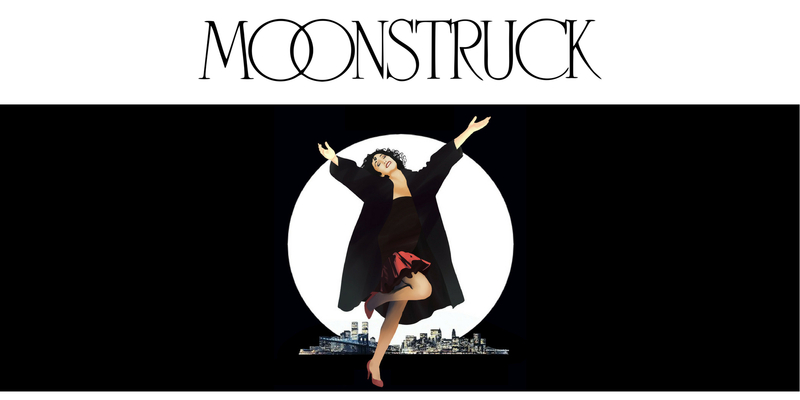 Anything can happen under a full moon…Moonstruck is a captivating romantic comedy about the Castorini Family, an Italian American Family in New York. Loretta (Cher) is a young widower who agrees to marry a man she doesn’t love, Johnny Cammareri (Danny Aiello). Before they can marry, Johnny must visit his dying mother in Sicily and he tasks Loretta with inviting his estranged brother Ronny to the wedding. Ronny isn’t ready to forgive Johnny, but he falls madly in love with Loretta. Join the AICC to see what happens with this love triangle. Nor-Joe Imports will be selling snacks and food prior to Moonstruck beginning!